The Contemporary System 2 timber range offers sleek, modern designs with the latest high performance and security features in accordance with PAS 24. Products from the range offer the ideal choice for new build properties, conversions and extensions where a modern finish is desired. 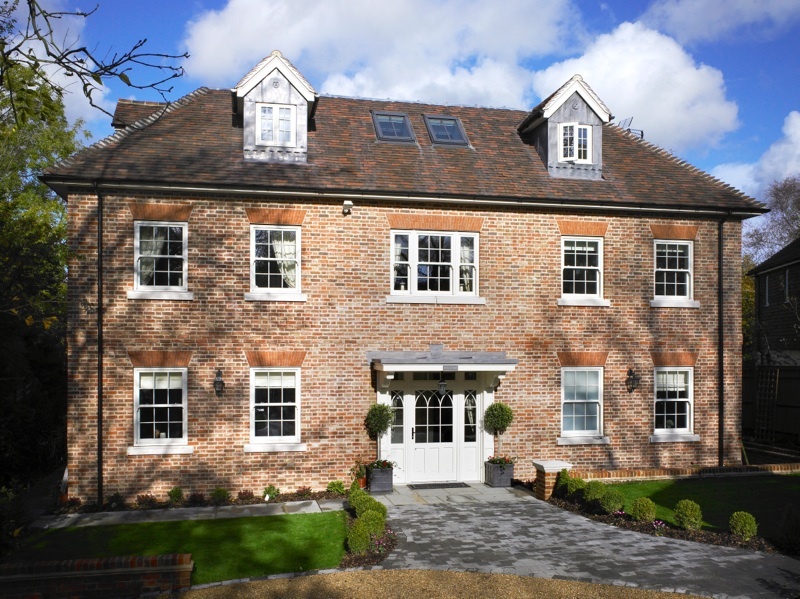 Contemporary System 2 timber windows and doors have been specifically designed to enhance the appearance and comfort of the home. The range offers a wide selection of energy efficient products to create modern living spaces and maximise natural light. Internally glazed as standard the range utilise a hidden nailing system and features internal & external pencil round mouldings. Bars are available in 16mm, 25mm & 35 mm with the option of a 60mm solid bar. The Traditional Range offers unique, yet traditional designs that combine period aesthetics with the latest high performance features. 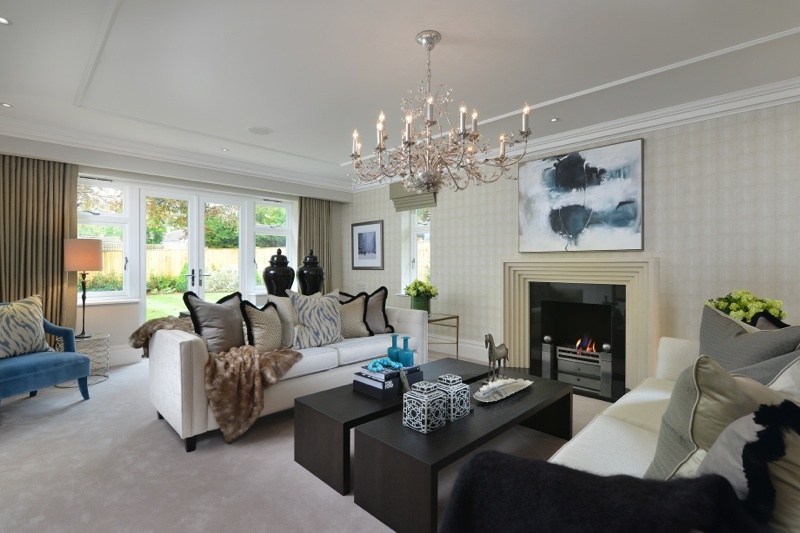 The Range is ideal for period new builds and the traditional replacement markets. Products are manufactured with enhanced security features that are in accordance with PAS 24 and offer excellent weather ratings. Traditional styling is retained with slim frame sections, hidden silicone, internal ovolo beading and external putty line mouldings. Bars are available in 16mm (Lambs tongue) , 25mm & 35mm with the option of a 48mm solid bar. 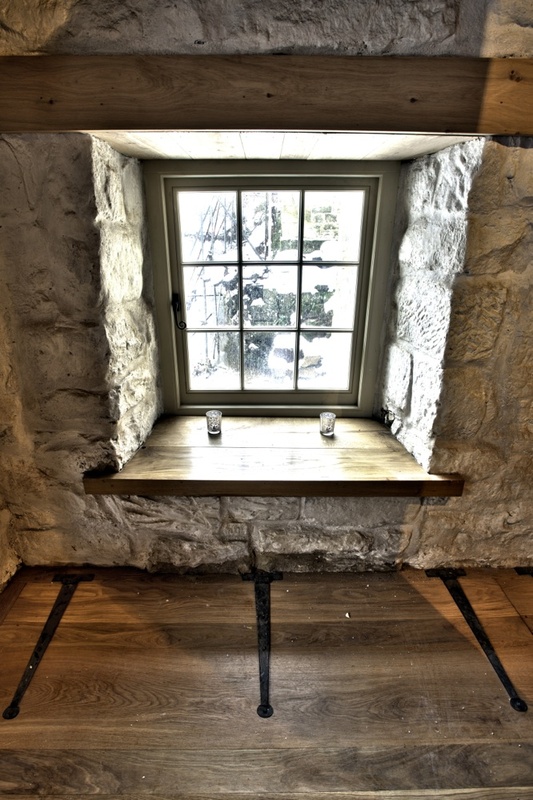 The Heritage Range has been specifically designed for listed buildings and where conservation approval is required. Products are available with 4mm single glazing or 14mm slimline double glazing options to suit the most architecturally sensitive of projects. 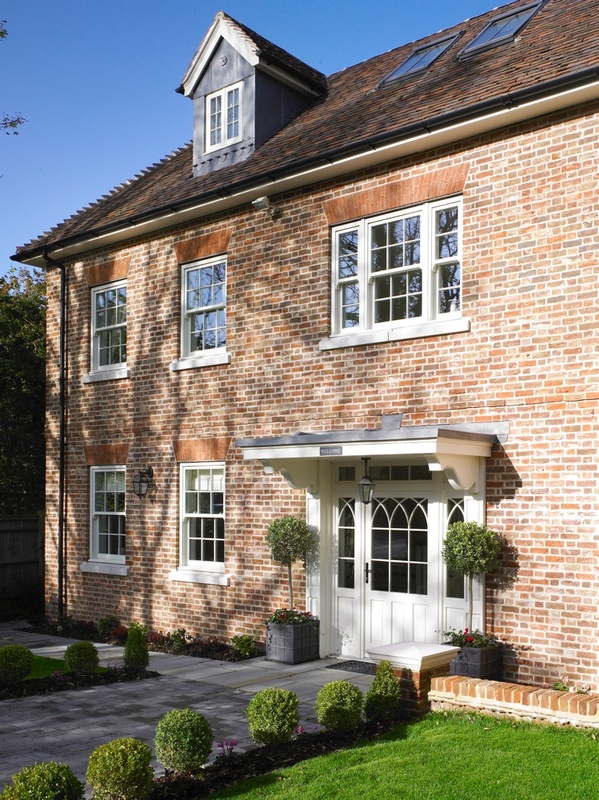 Products are designed to replicate historic window and door designs to remain in keeping with the period features of the most traditional style properties . Period aesthetics include external putty line mouldings, Lambs Tongue profiling and the option of 4mm single or 14mm slimline glazing. Lambs tongue glazing bars are available in 16mm, 25mm, 35mm and 48mm solid bar. Cristallo offer Entrance Door designs that can be individually tailored to create a wide variety of bespoke options to suit any project. 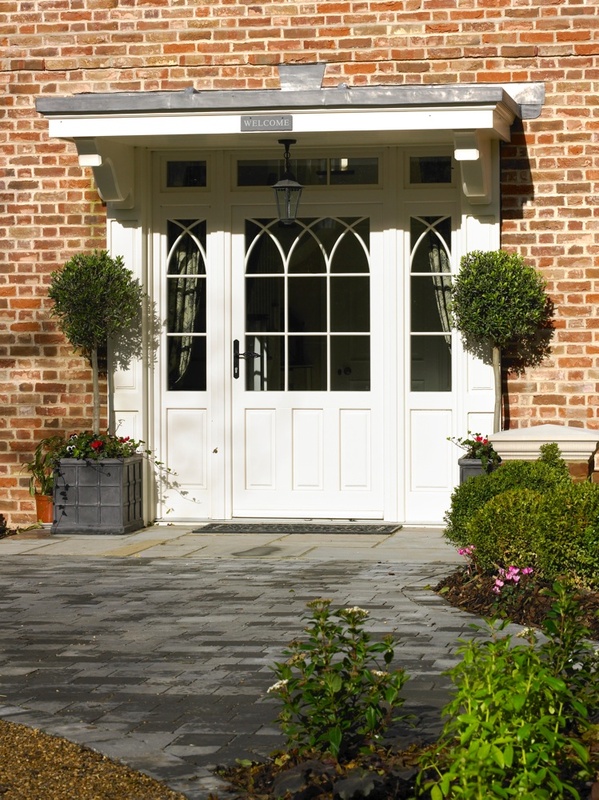 Doors can be supplied with a classical appearance or for a period look can incorporate the distinctive traditional aesthetics of the Georgian, Victorian and Edwardian era. All Entrance Door designs are supplied with high security and performance features as standard. Features include swiss engineered adjustable hinges, 68mm door leaf, 92mm deep frame & espagnolette (3 point) locking system. Laminated double glazing, Stormguard aluminium threshold, 22m deep weather bar & thermally insulated panels are incorporated in all designs. Cristallo System 2 Timber Entrance Doors are available in both Traditional and Contemporary profiles to suit any type of home. The Creative Range is a unique collection of door styles expertly crafted with a sleek look that is further enhanced by a range of flush veneered panels and finishes. Creative Doors offer a truly modern look, with 10 design available in 4 vaneer finishes; Redwood, Meranti, Oak and Larch. Tested to PAS 24, doors utilise high security panels and fibre glass reinforcements to achieve the highest levels of security. Thermal insulation with aluminium stabilisation layers ensures excellent performance without compromising on aesthetics. The Creative door offers an excellent Overall U Value of only 0.99 W/m2K. 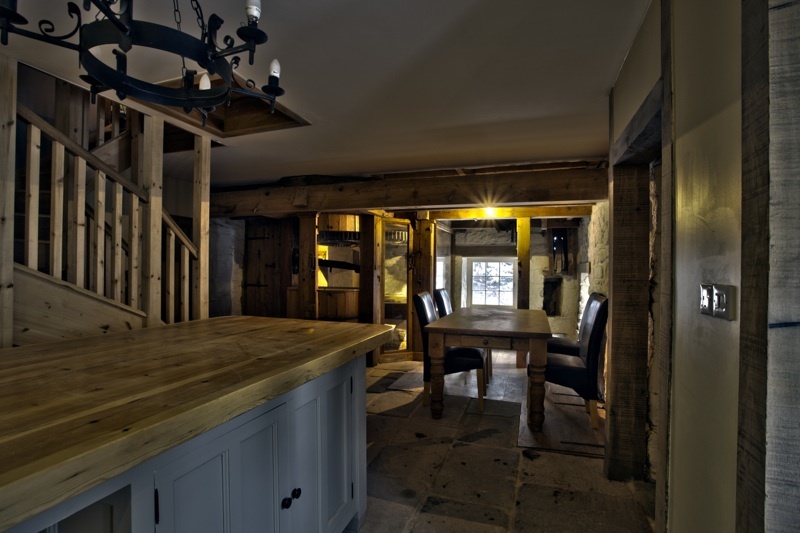 Only 100% FSC engineered defect free, laminated timber is used across the entire product range. 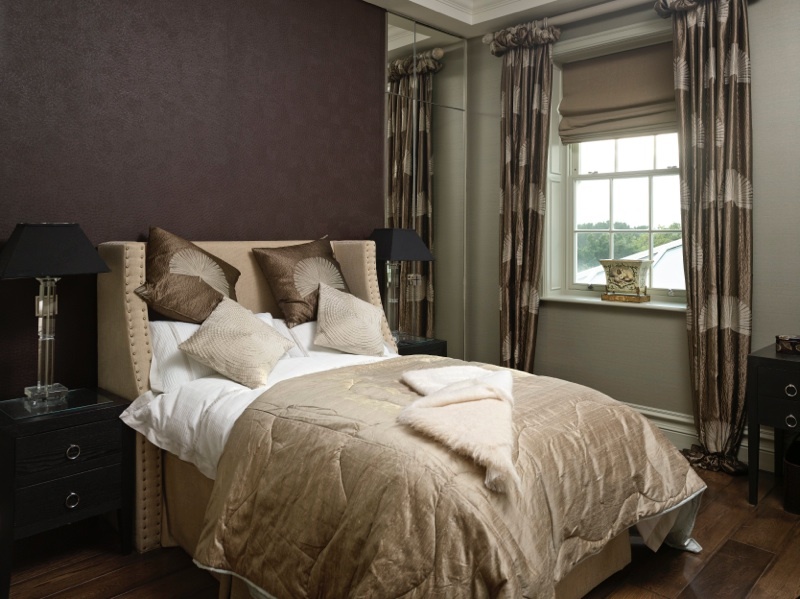 We can match any Farrow & Ball colour where a traditional finish is desired. 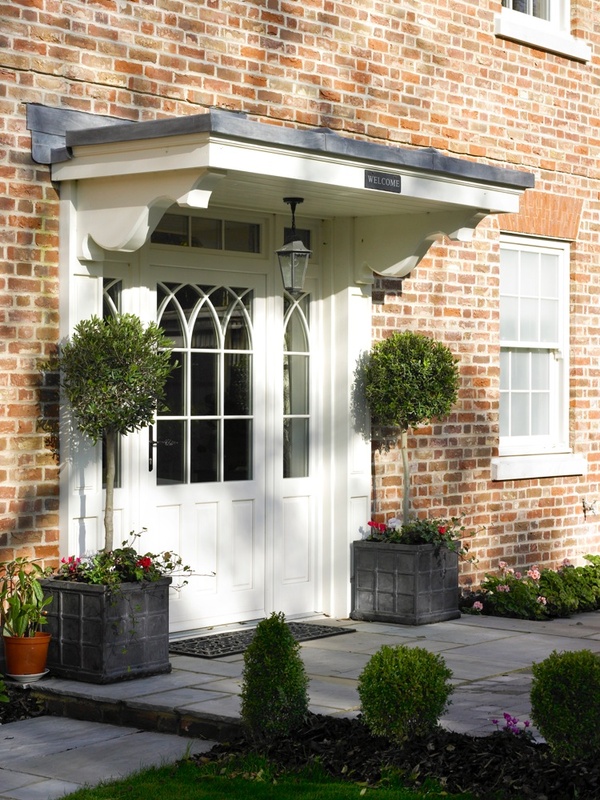 Create a statement entrance with a wide range of contrasting leaf and frame dual colour options. Soft low-E Argon filled double glazing units are supplied as standard. 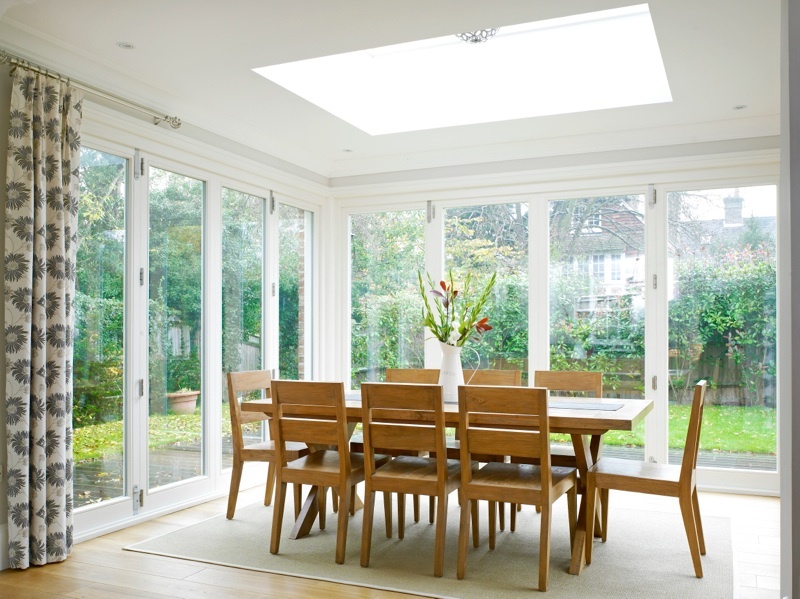 Glazing products are available with a centre pane U Value as low as 0.5w/Mk2. 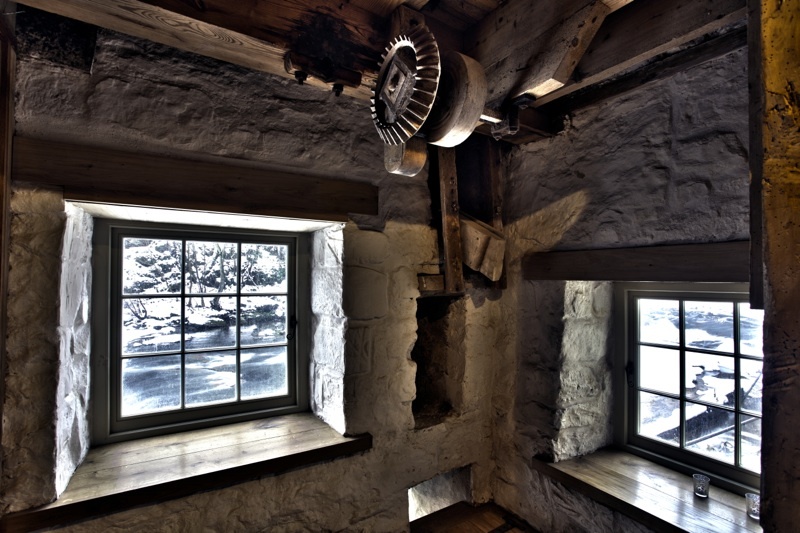 Various options are available to further increase thermal efficiency where required. 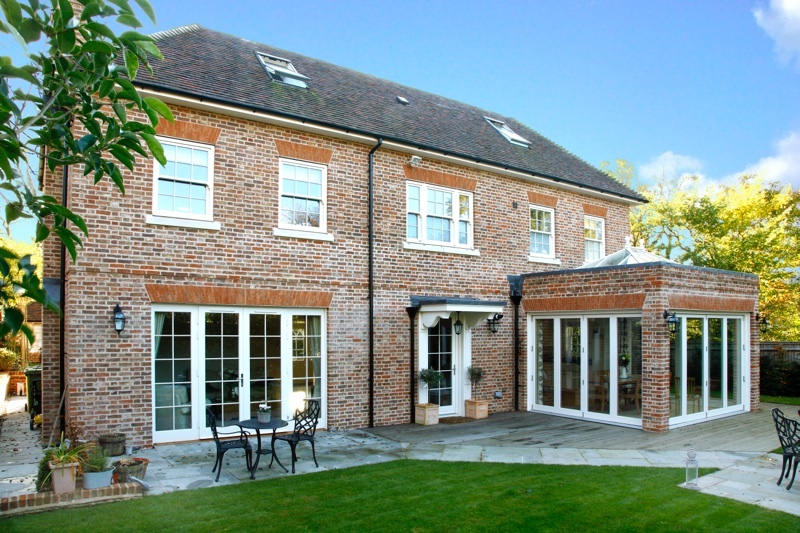 For the most architecturally sensitive projects where standard double glazing is not deemed appropriate. 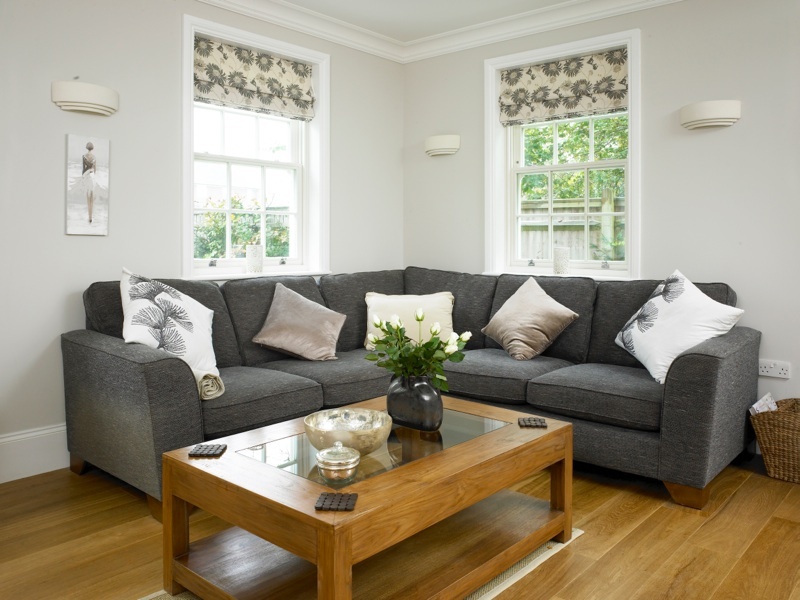 In addition to the standard double glazing Bereco can offer triple glazing on selected products. 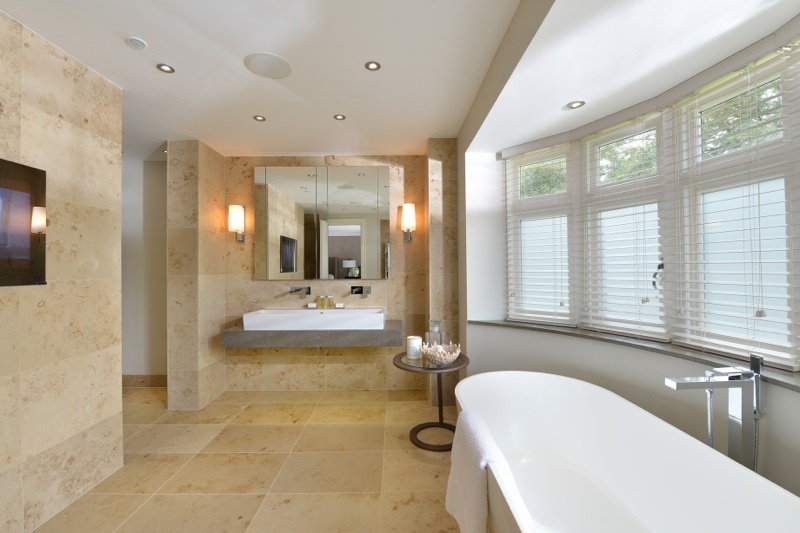 A variety of obscure glazing patterns are available with different designs offering varying privacy levels. Traditional or completely bespoke lead patterns to suit your property. Choose from antique black , silver , gold & old gold in 6mm and 9mm. 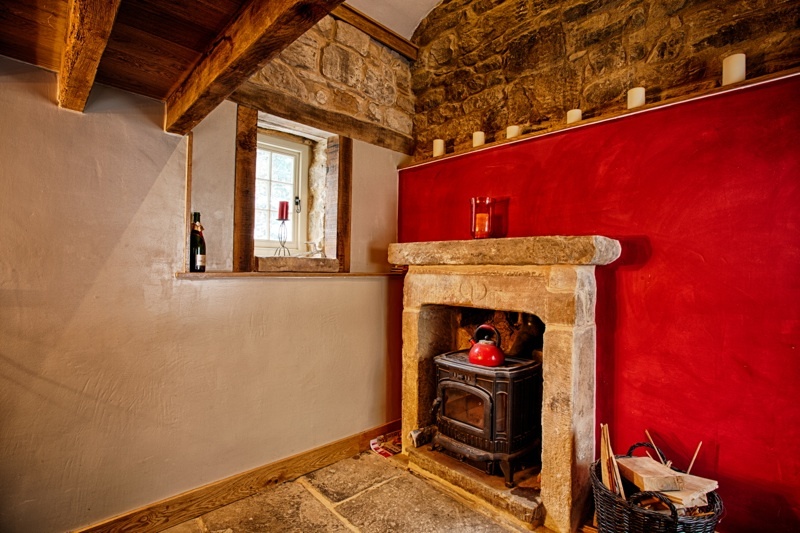 Painted, Stained, Bevelled, Anti-Sun & Self Cleaning Glass options are available. Cristallo continue to meet high product standards year after year meaning we can offer extensive warranties across all Ranges. Our products are supported by a wide range of 3rd party certifications from leading independent body BM TRADA. Our suppliers are a fully licensed member of Secured by Design- the police initiative to reduce and prevent crime in homes across the UK. Cristallo products are manufactured using only 100% FSC timber that can be traced back to well- managed, sustainable forests. The best possible coating system, specifically designed to increase the longevity of timber, is used across the product range. 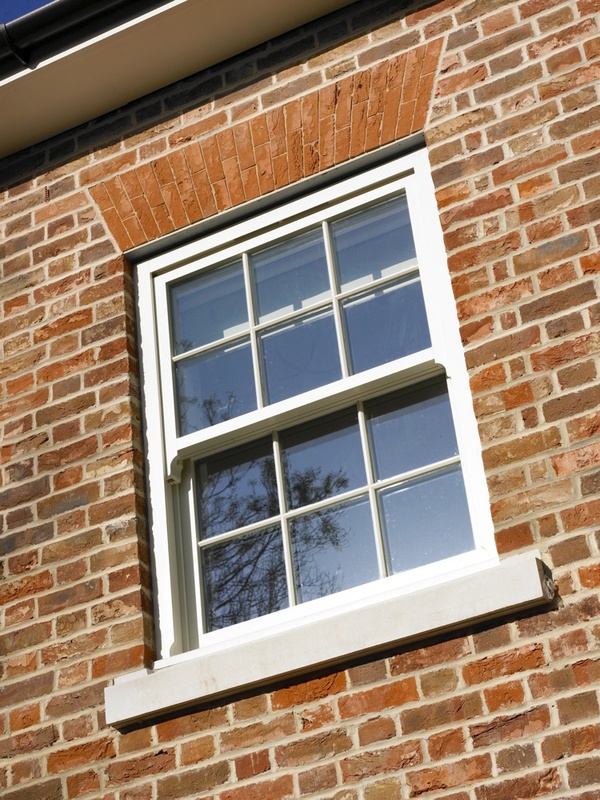 Windows meet the basic performance requirements as set out by the British Standards for timber, BS644. 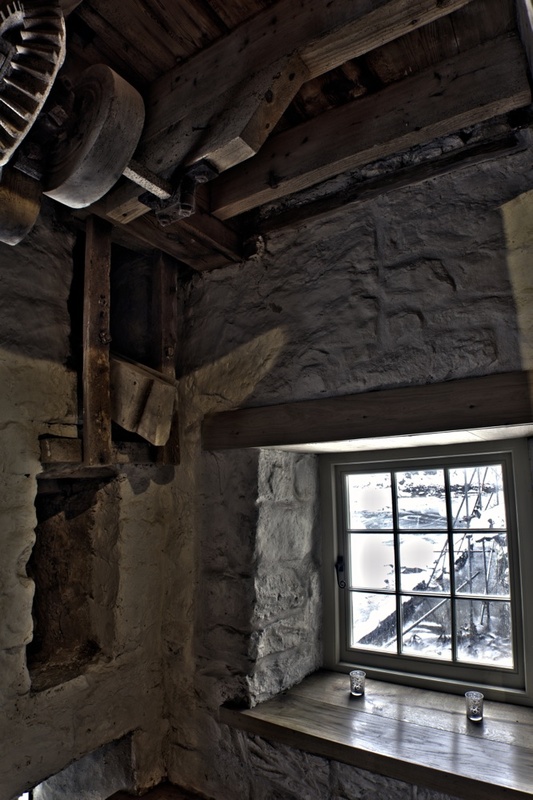 Windows perform at a much higher level than those covered only by the general performance scheme.